Mortgage rates continue to fall for the fourth week in a row due to the Fed’s holding its interest rate steady on Wednesday’s FOMC meeting. 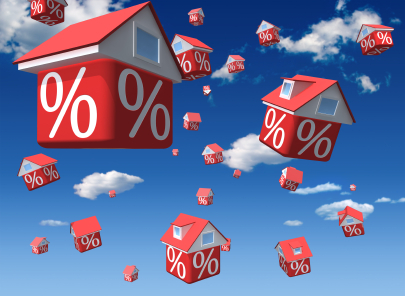 Results show that the 30-year fixed rate mortgage averaged 3.79 percent with an average 0.6 point for the week. This is down from last week’s average of 3.81 percent. A year ago at this time the average was lower at 8.66 percent. The 15-year FRM this week averaged 3.07 percent with an average 0.5 point, down from 3.10 percent last week. A year ago, it was 2.98 percent.